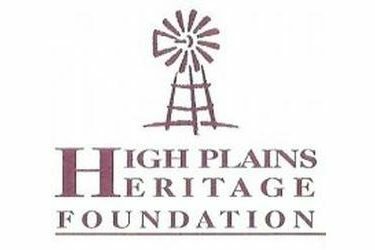 The High Plains Heritage Foundation will hold its annual meeting at noon on Wednesday, March 21, at Conference Room 1, Southwest Medical Center, in Liberal. Dutch lunch available in cafeteria beginning at 11:30 am. This meeting is open to all donors, beneficiaries and interested persons. Please RSVP by noon, March 20, by calling Kay Burtzloff, 620-629-0203 or emailing [email protected].